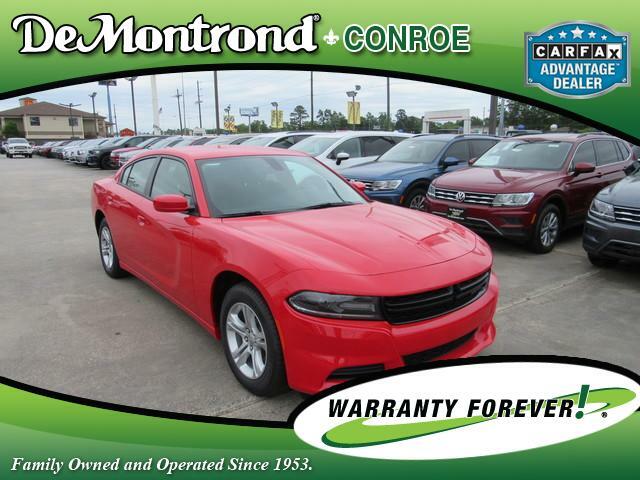 WELCOME TO DEMONTROND AUTO COUNTRY.....HOME OF LIFETIME POWERTRAIN WARRANTY.....FAMILY OWNED AND OPERATED SINCE 1953...JUST NORTH OF HIGH PRICES.....What a great deal on this 2019 Dodge! Both practical and stylish! All of the premium features expected of a Dodge are offered, including: automatic temperature control, fully automatic headlights, and power windows. Smooth gearshifts are achieved thanks to the refined 6 cylinder engine, and for added security, dynamic Stability Control supplements the drivetrain. Our knowledgeable sales staff is available to answer any questions that you might have. They'll work with you to find the right vehicle at a price you can afford. Stop in and take a test drive!